Most people associate dental offices with boredom and pain. But such spaces can be transformed to look more inviting and comfortable. 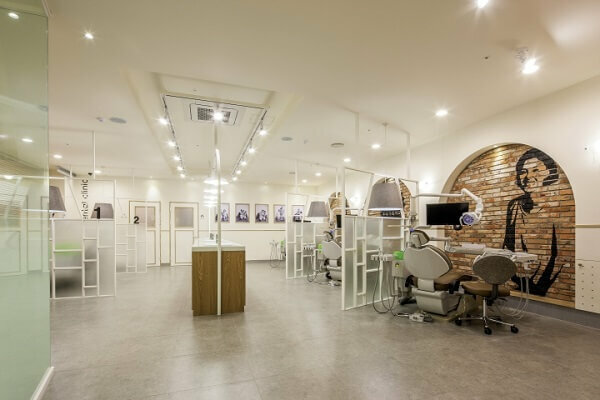 Interior designers all over the world are giving dental offices a new lease of life. Perhaps dental office design could the answer to making dental appointments a more comfortable experience. 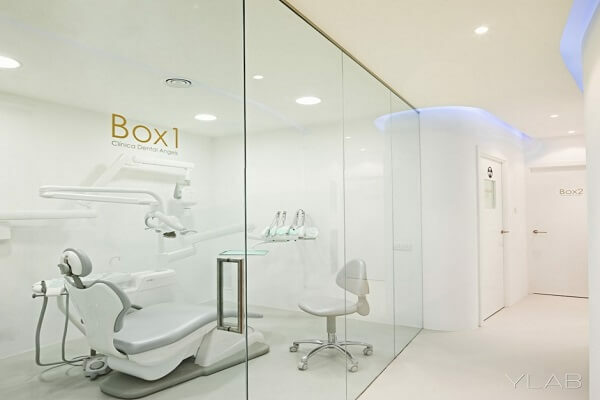 Here are some modern dental office design inspiration ideas worth checking out. Walking into a dental office with comfy seats, vintage brick walls and a round table can make you feel very much at home, no? 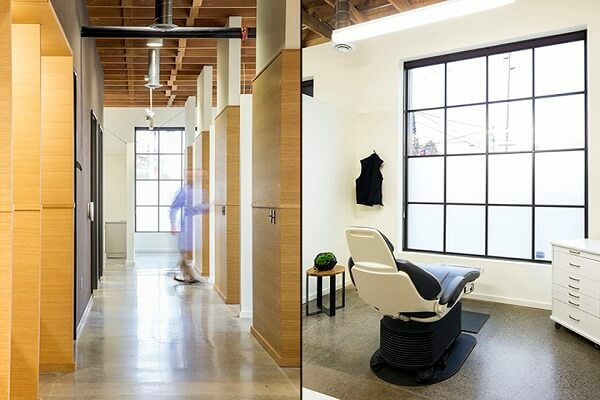 Our Family Dental clinic is the perfect example of how designers can blend residential design elements into offices to make occupants feel at ease. 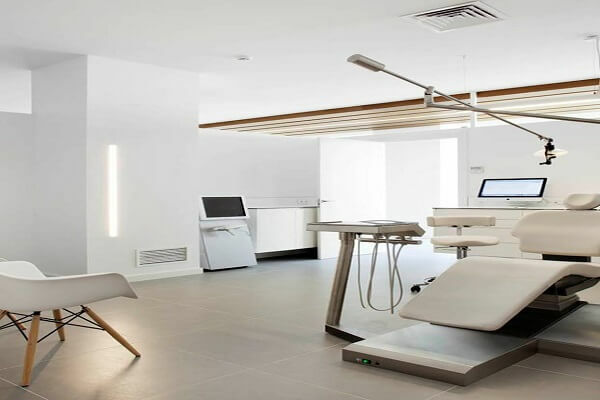 The clinic’s harmonious design, including the meticulous furniture arrangement, is so inviting that you could be forgiven for briefly forgetting that you’re in a clinic. Located in Perth, Western Australia the Dental Quarters is a fine example of a well-arranged and decorated office. The office features some striking decorations you can only find in antique shops. The designers working on this project really put their heart and soul into finding fitting furniture and accessories. The armchairs look magnificent and the dining area looks like it’s been carved out of a stylish apartment. 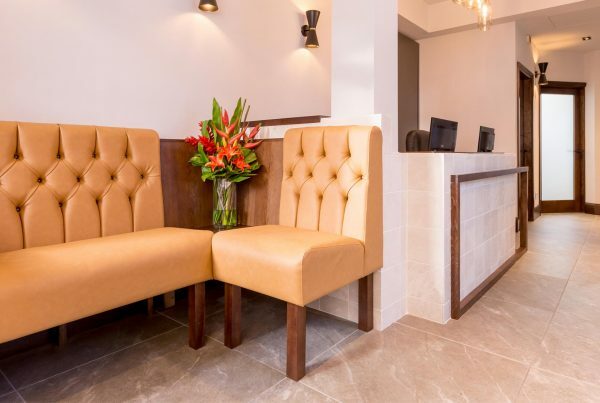 Who knew a comfortable sitting arrangement and a small coffee section could transform the look and feel of your dental office? Well the guys at Horacek Dental brought this idea forth and it completely transformed the space. Although just a dental office, you might easily confuse the space with a nice residential kitchen where people hang out to have casual conversations and share the fun. 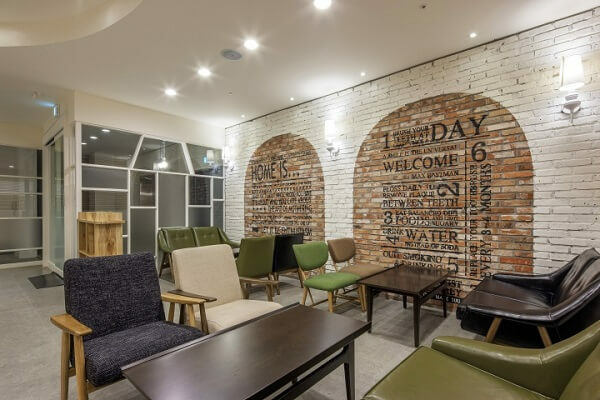 If you’re looking for interior design inspiration to revamp your dental office, consider borrowing some ideas from the Colorful Dental Clinic. 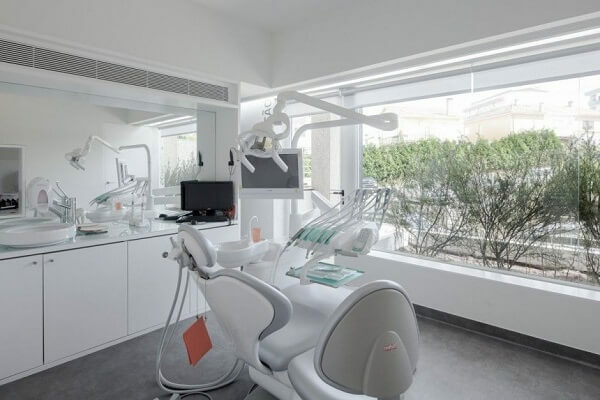 Their interior design is one-of-a-kind, with many cosy features designed to help their dental patients relax. The space is artistically decorated with plenty of antiques, vintage brick finishing, strategic lighting and some really bold colours. 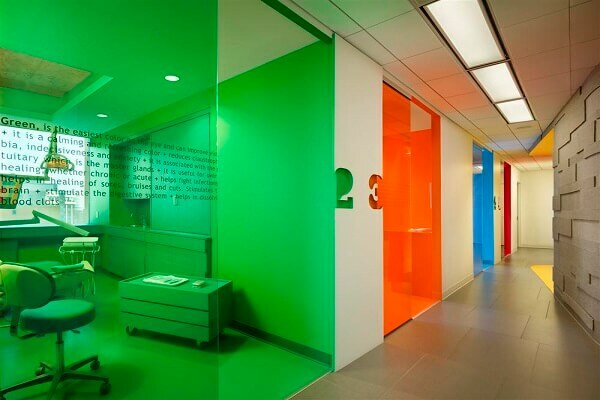 Who knew it was possible to splash an office with different colours and still achieve a harmonious, attractive look? Situated in Viernheim, Germany, Dental INN utilizes awesome interior design concepts that would transform any private residence. With features like an island-shaped kitchen, an open floor plan, sliding glass doors and other cozy additions, every dental patient would surely want to be treated here. Virtually everyone dreads going to the dentist. But the designers at a certain dental in Barcelona wanted to change all that with an out-of-the-box interior design idea. Interestingly, they chose nature as the main inspiration behind their creation. The office ambience is a mixture of carved wood and natural vegetation designed to calm dental patients while they await treatment. 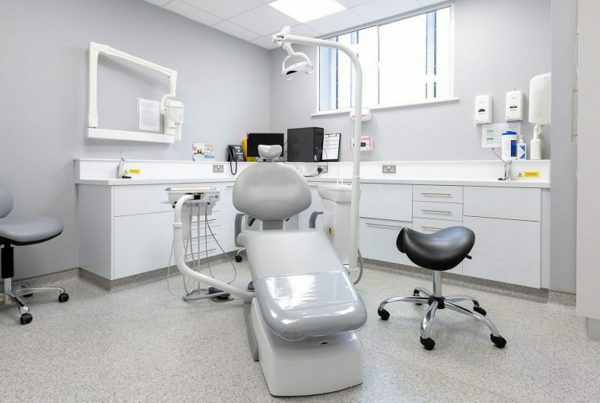 Most dental offices are cold, lifeless and mainly decorated in white. But did you know that this otherwise bland colour can be creatively combined with superb architecture to enhance the ambience of a space? That’s exactly what the folks at Dental Angels did. The whole office is themed in white but still looks outstanding and refreshing. It’s quite an excellent design idea that you can use in your home. Contrast and harmony are critical elements in art and design. 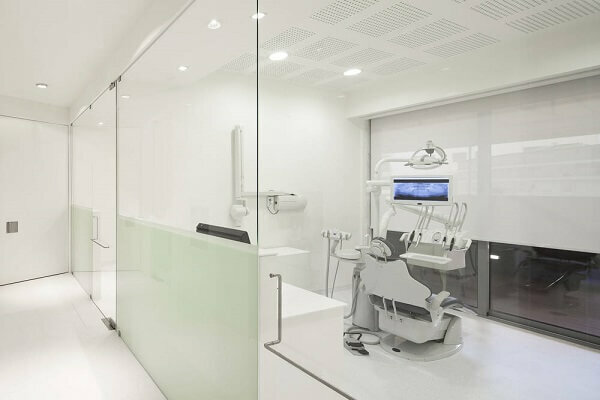 The designers from Pedra Silva architects used this principle to design a functional and aesthetically looking dental office in Lisbon. The office reception and social areas are themed in shades of black while the treatment area is mainly white. Because of the contract, patients visiting the facility are certain to appreciate the treatment section more because since it’s bright, serene and looks very hygienic. Imagine walking into a dental clinic designed like a private residence—wouldn’t you feel at home? 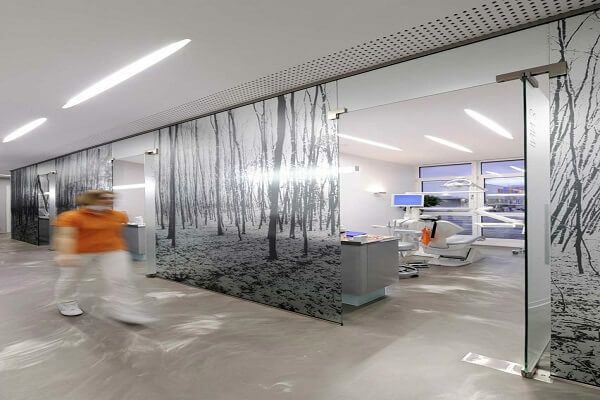 A designer by the name Paulo Merlini created a stunning dental office that everyone would confuse for a home. The interior décor, furniture and use of accessories are perfectly blended to create the illusion of a comfy apartment. 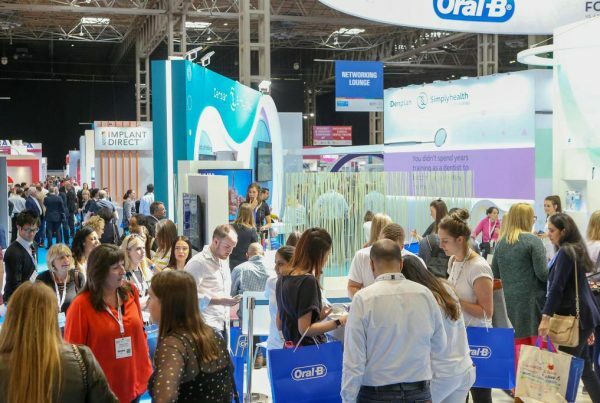 The main inspiration behind this design was to make dental patients feel at home and relaxed while accessing treatment. The thought of going to a dentist makes everyone uncomfortable. Designers at Integrated Field used comfort as an inspiration to create a space that dental patients would relish waiting in. The strategic placement of leather-padded seats and the careful use of white make the office attractive and comfortable. Everyone agrees that a trip to the dentist can be a pretty scary experience, especially for kids. 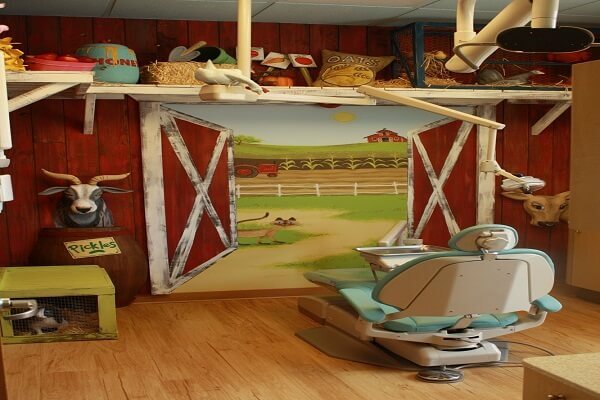 What if you could create a theme park in the dental office—wouldn’t kids feel more comfortable? Kids would surely love having their dental issues sorted in this exceptionally-designed facility. This is exactly what the designers thought when they were designing this masterpiece. Some of the exciting design concepts in this facility include: the adventure room, safari exploration, genie lamp, rich colored murals, etc. if you want to make your kids’ room come to life, consider borrowing a few ideas from this dental office.